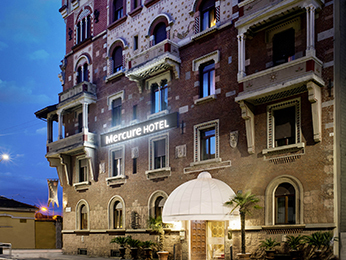 Whether you're at the seaside, in the mountains, in the city centre or near a train station or an airport, the personality of each Mercure hotel is rooted in its surroundings and offers you an authentic experience. 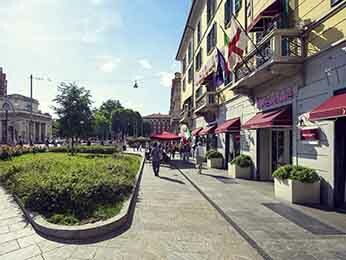 Are you planning a business trip, a holiday or a weekend getaway to Milan? 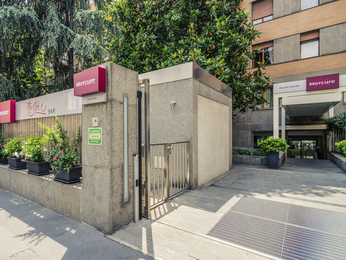 Everything is thought out to ensure you have an enjoyable, relaxing stay in Milan: a warm, comfortable setting, areas where you feel at home, and enthusiastic, attentive, approachable staff.